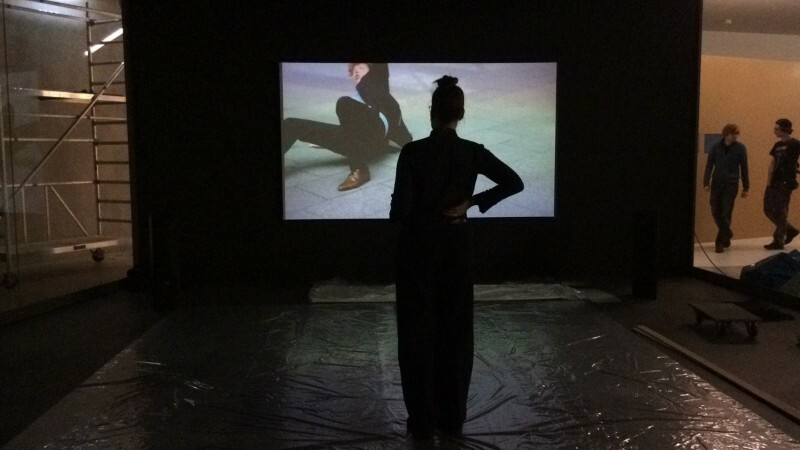 Two video installations by NAF are shown at the GfZK Leipzig till end of January. NORM IST F!KTION #1/2 has been added. It´s a documentary of the intervention NAF did in the super-size shopping Center at Leipzig Main Station in september last year.